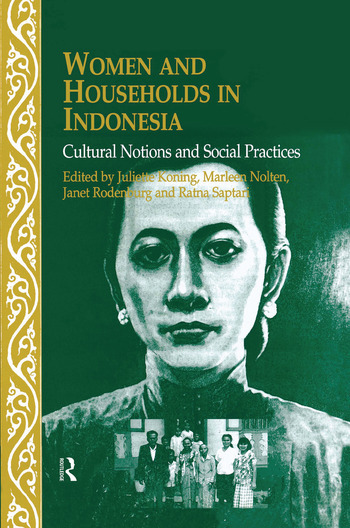 Critically examines the usefulness of the 'household; concept within the historically and culturally diverse context of Indonesia, exploring in detail the position of women within and beyond domestic arrangements. So far, classical household and kinship studies have not studied how women deal with two major forces which shape and define their world: local kinship traditions, and the universalising ideology of the Indonesian regime, which both provide prescriptions and prohibitions concerning family, marriage, and womanhood. Women are caught between these conflicting notions and practices. How they challenge or accommodate such forces is the main issue in this book.